Santa Barbara County is trying to figure out how to improve the way it disseminates information during emergencies. The County created a survey which asks people if they are signed to get up alerts from the county during a crisis, and what media outlets they use to get information. 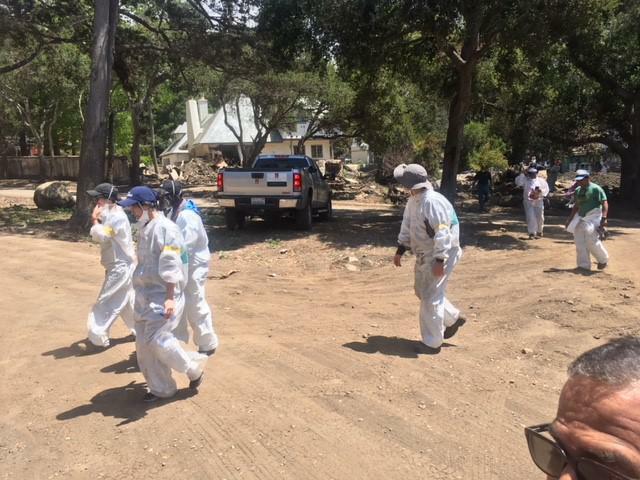 KCLU's John Palminteri reports on the efforts of Amgen staff volunteering for cleanup in Montecito. Many workers from Amgen, the Thousands Oaks based biotech company that sponsors a bicycle tour of California, did not get to watch the race coming through the South Coast region on Monday. 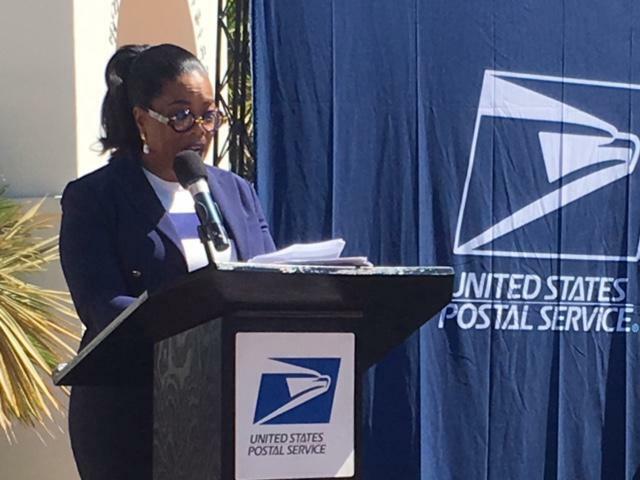 Instead, they were helping in the disaster-torn region of Montecito. 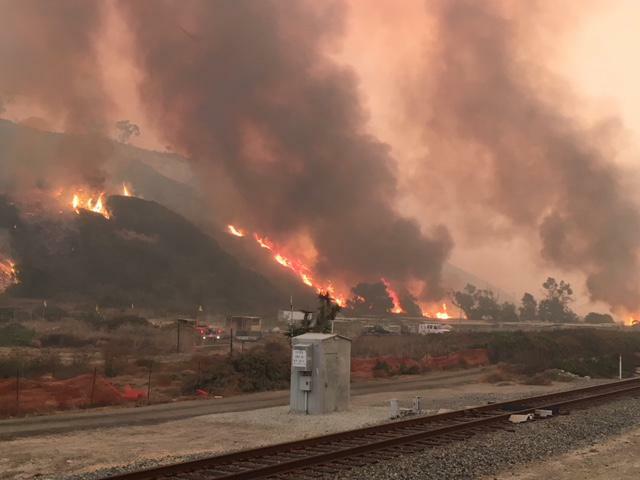 KCLU's Lance Orozco reports Ventura and Santa Barbara County public health officials say new statistics show there is no correlation between the Thomas Fire, and flood and a spike in Valley Fever in the region. The Thomas Fire and flood are responsible for everything from dozens of deaths, to what are estimtaed to be billions in financial losses. But, could the twin disasters have also fueled a spike in the number of cases of an unusual type of illness in the region? Ventura and Santa Barbara County public health officials have been keeping a close eye on Valley Fever statistics, to see if the disasters were a factor in the hike. 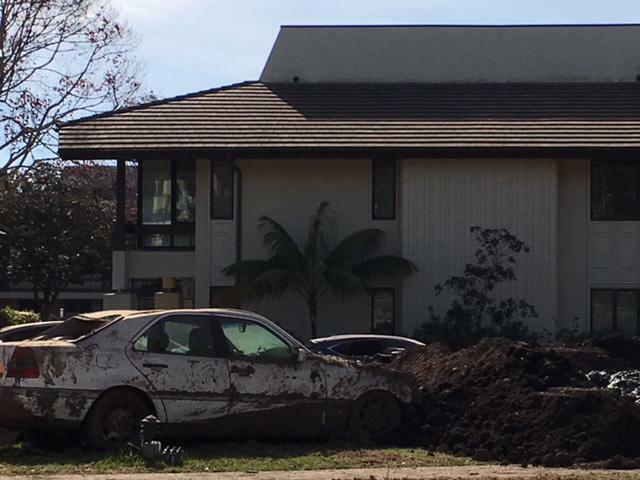 An international relief group based on the South Coast is distributing more than a million dollars this week in aid to victims of Southern Santa Barbara County’s deadly 1/9 debris flow. Direct Relief International established the 1/9 Victims fund to get direct aid to victims. Those being helped include the families of those who died, people who were hurt, and those who suffered property and economic losses. KCLU's John Palminteri reports on a series of hearings to assess the financial impact of disasters on the Santa Barbara County's budget. Santa Barbara County is holding budget workshops this week to start what could be a very difficult process, with the county having to cope with financial impacts of the Thomas Fire, and flood. County officials say aside from the immediate financial impacts of dealing with the twin disasters, the damage will affect the revenue base for several years. 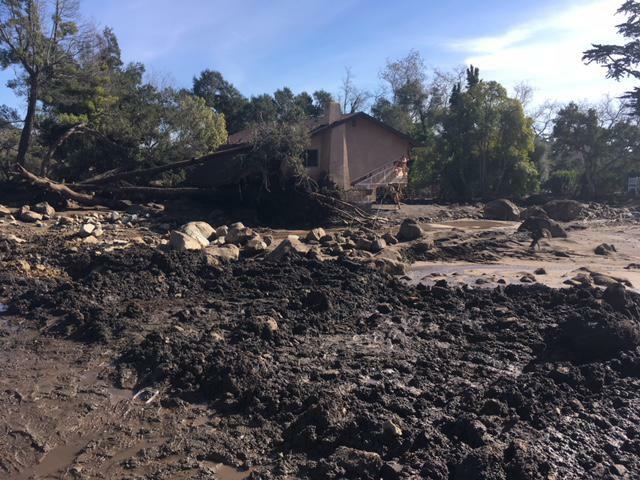 Victims of the Thomas Fire, and Santa Barbara County flooding will be able to get some help with insurance claims questions. The State Department of Insurance is going to have representatives on hand at the Montecito Center for Preparedness, Recovery, and Rebuilding from 10 a.m. to 1 p.m. Saturday. It’s a warm, sunny morning, and a stream of water less than a yard wide trickles down Montecito Creek, just off of East Valley Road in Montecito. It is deceivingly peaceful, almost serene here. Less than a hundred feet away, Mary Beth Myers walks under a cluster of sycamore and oak trees. 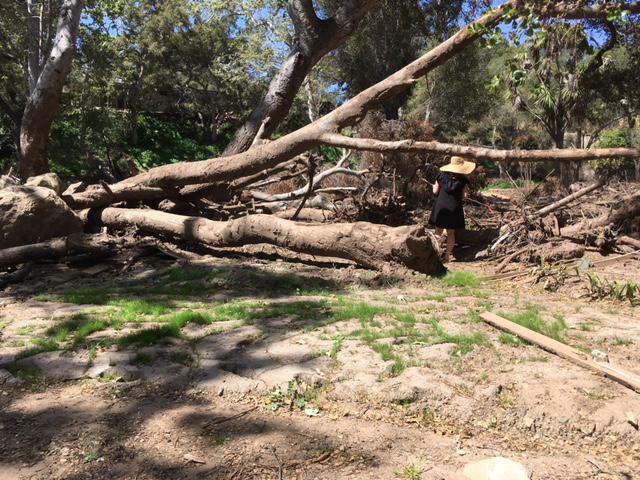 This is where her cottage once stood, an area called Old Spanish Town, where a cluster of small homes were washed away by the January 9th storm. It may not like it right now, but there’s rain in the forecast for later this week for the Central and South Coasts. But, the storm isn’t expected to pose any type of threat for the region’s brush fire burn zones. 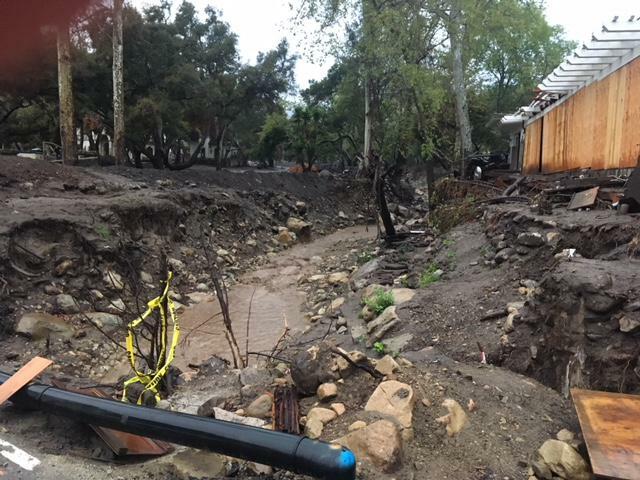 The dollar amount from insurance claims tied to the deadly January debris flows in Santa Barbara County now tops more than $400 million dollars, and is expected to continue to rise. State Insurance Commissioner Dave Jones released an update on the status of insurance claims. Jones says insurance companies have received more than 2,000 claims, totalling just over $421 million dollars. A coalition of law firms has filed the latest in a barrage of lawsuits against a utility company over the Thomas Fire, and Montecito’s deadly debris flows. Attorneys and some victims gathered in Montecito to announce the latest suit against Southern California Edison. 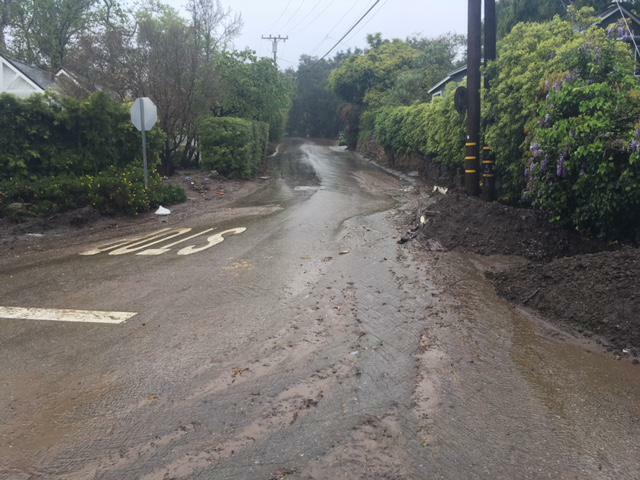 KCLU's Lance Orozco reports that public safety officials say that the South Coast had a close shave from the storm which swept through the region, but came through it in good shape. 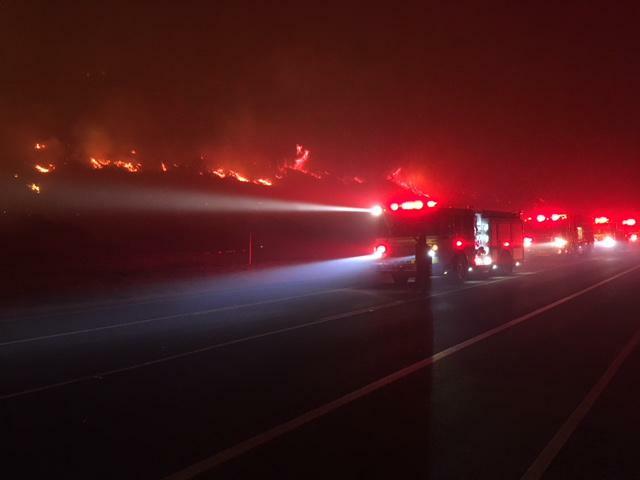 It was billed as one of the biggest storms of the season, one which could potentially create a new wave of flooding, and debris flows in brush fire burn zones on the Central and South Coasts. While much of the region had two to four inches of rain, no serious problems were reported. Santa Barbara County Sheriff Bill Brown says we dodged a bullet. 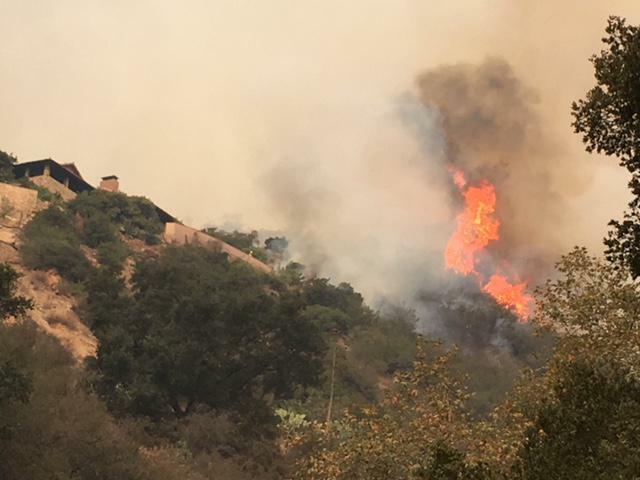 All evacuation orders in Santa Barbara County were lifted at 5 p.m. Thursday. 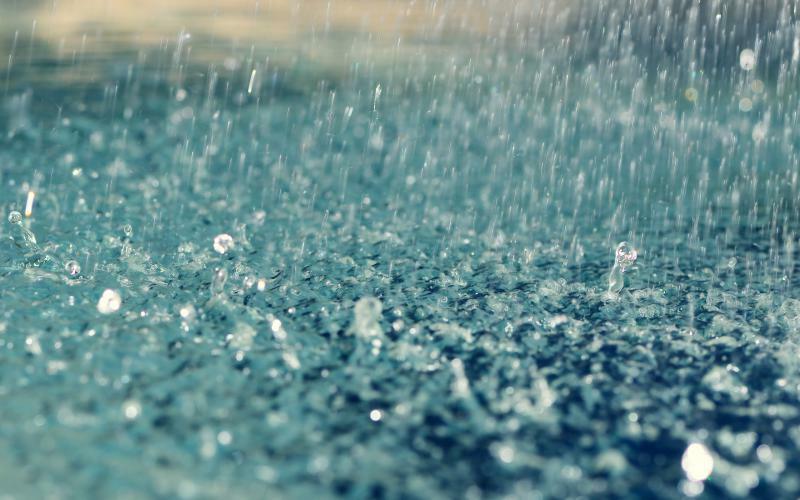 Public safety officials say the heaviest rainfall of the storm that's been hitting the Central and South Coasts this week could come on Thursday. Rob Lewin, the Director of the Santa Barbara County Office of Emergency Management, warns it could be the strongest, more dangerous time for the region from the storm. The major storm system hitting the Central and South Coast is moving slower than expected through the region, and the heaviest rain may come around when we were expecting it to be leaving the region. 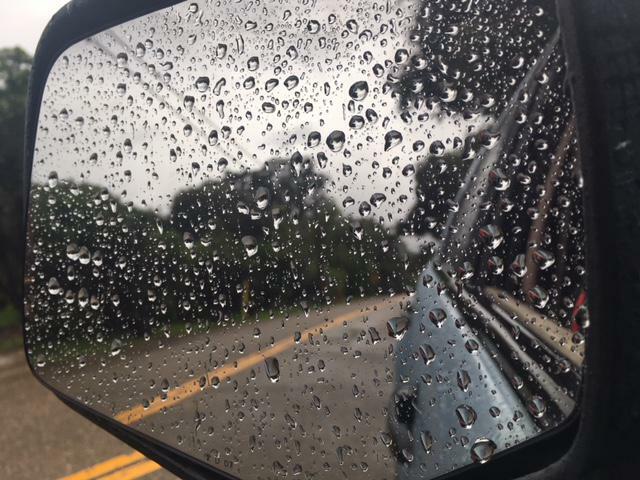 Forecasters say the rain we’ve had Tuesday night and Wednesday is a prelude for what’s to come. So, why does the storm hitting the Central and South Coasts have the potential to drop so much rainfall? The storm hitting our region isn’t a typical winter storm coming from the Gulf of Alaska. 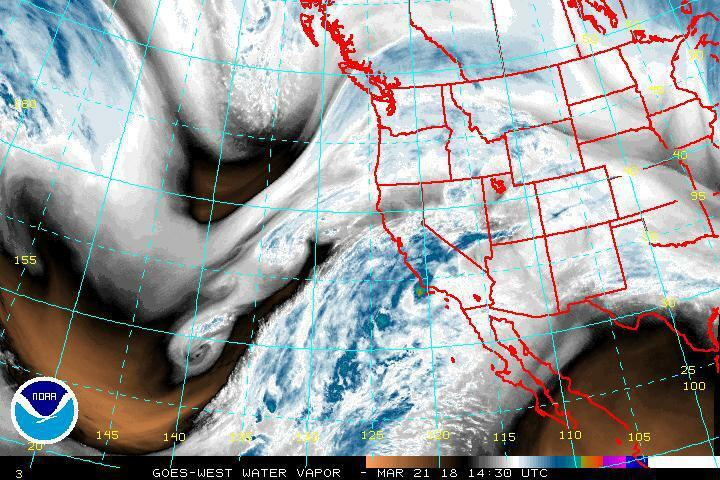 It’s one fueled a low pressure system off the coast, which is spinning subtropical moisture towards land like a conveyor belt.